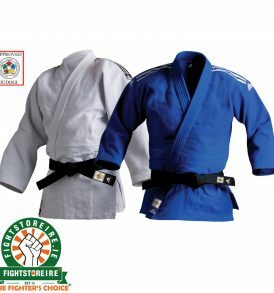 Judo Kimonos & All Other Gear Judo is a grappling art focusing on throws and incorporating groundwork (newaza) such as pins, chokes and joint locks. 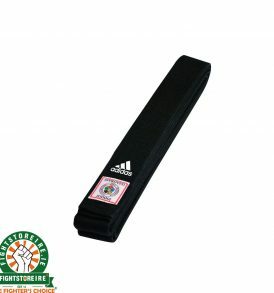 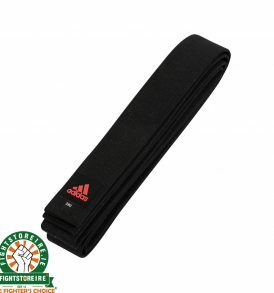 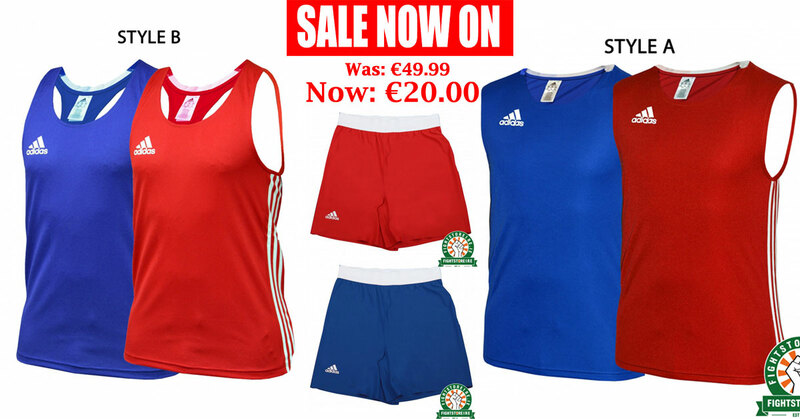 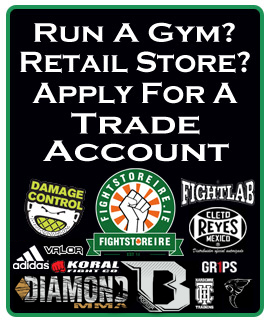 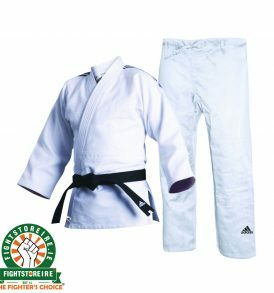 The martial art is practiced in a gi or kimono, and we stock them right here at Fightstore PRO Ireland. 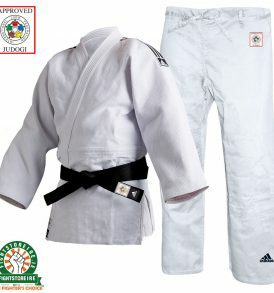 A Gi for such a demanding sport needs to be durable and able to withstand years of gripping, pushing and pulling. 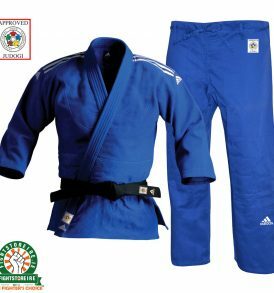 We can offer you solid quality kimonos for a great price, giving you the best of both worlds when it's time to step on the the tatami. 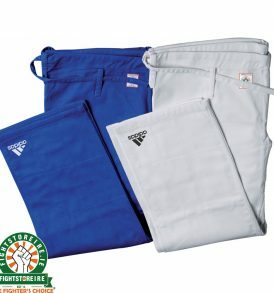 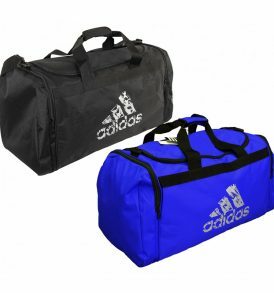 Order online or speak to a member of staff about your needs.